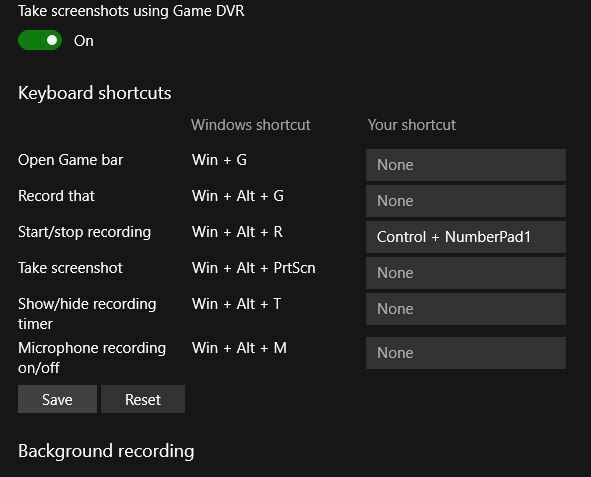 Some Windows 10 users love to record their gameplay sessions in order to share them online. Microsoft has acknowledged this and added Game DVR feature that lets you record gameplay on Windows 10 without using any third party applications. 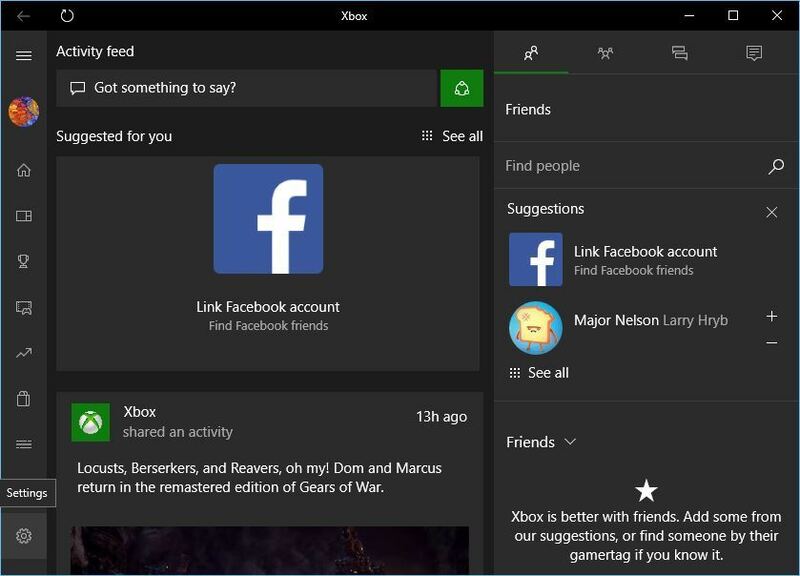 Unfortunately, many Windows 10 users reported There’s nothing to record a message while using the Game bar. This can be a major problem especially if you frequently save gameplay videos, but luckily, there are few ways to fix this problem. Windows 10 recorder says there’s nothing to record – This is a common problem on Windows 10, and if you’re having this issue, be sure to try some of our solutions. Record gameplay Windows 10 there’s nothing to record – This is a variation of the original problem, but in most cases, you can fix it by using the same solutions. Windows 10 DVR There’s nothing to record – If you’re getting There’s nothing to record message in Windows 10 DVR, you might be able to fix the problem simply by removing the temporary files. There is nothing to record Xbox app – In some cases, you can encounter this message while using the Xbox app. To fix the problem, you need to change your Xbox app settings. There’s nothing to record play some more – If this problem appears, you might want to check your settings. If that doesn’t work, make sure that your PC is up to date. Before we start fixing this problem, make sure your graphics card drivers are up to date. To update your drivers, just visit your graphics card manufacturer’s website, locate your graphics card model and download the latest drivers for it. After you’ve installed the latest drivers, recording problem should be resolved. We also strongly recommend TweakBit’s Driver Updater (approved by Microsoft and Norton) to automatically download all the outdated drivers on your PC. It’s a great tool which scans for updates as an antivirus scans for threats. This tool will keep your system safe as you can manually download and install the wrong driver version. 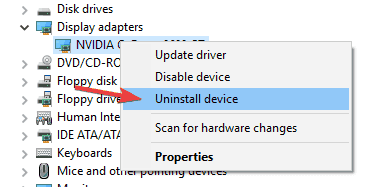 When Device Manager starts, navigate to Display Adapters section, locate your graphics card driver, right click it and choose Uninstall. 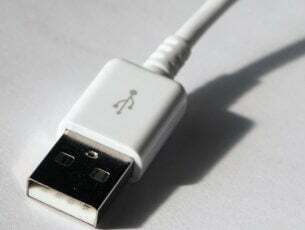 Choose not to delete driver software for this device. After you’ve uninstalled your graphics card drivers, download and install the latest version following the instructions from Solution 1. The game bar will sometimes give you There’s nothing to record error if you’re running your game in windowed mode. For some unknown reason, the Game bar doesn’t recognize windowed mode, and it refuses to work unless you run the game in the fullscreen mode. To run the game in fullscreen mode just start the game, go to video options and turn on the fullscreen mode. Few users reported that There’s nothing to record error is related to Steam. According to them, the Game bar doesn’t work properly if you start the game using Steam. In order to avoid this issue, it’s advised you start Steam games directly from their installation directories. Open Settings app and go to System. Go to Storage and choose This PC. 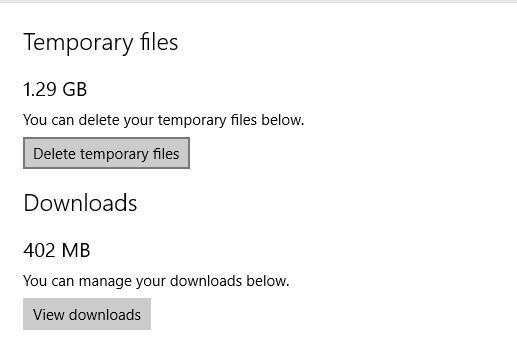 Scroll down and locate Temporary files. 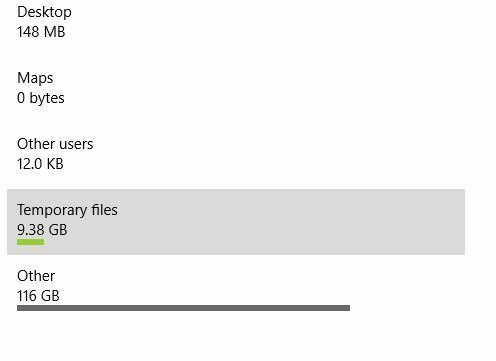 Click Temporary files and click on Delete temporary files. This process can take a while, so wait until it’s completed. After you’ve successfully removed Temporary files, restart your computer. 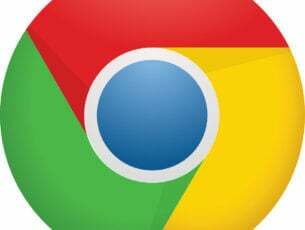 Several users also reported that they fixed the problem by using CCleaner. Using this tool users removed the temporary files and cleaned the registry, and that solved the problem for them. Windows Key + G shortcut is used to start recording, but if you’re having a problem with There’s nothing to record error message, few users advise to keep pressing Windows Key + G. According to them, pressing this key a few times somehow manages to fix this problem, so make sure to try that. If Windows Key + G shortcut isn’t working for you, then you should try using Windows Key + Alt + R instead. Bear in mind that Windows Key + Alt +R shortcut will record only 30 seconds of your gameplay, but you can change that by going to Game bar > Settings. Press Windows Key + S and enter Xbox. Choose Xbox app from the menu. When Xbox app starts, click the Settings icon on the left. Go to Game DVR tab. Set your own shortcut for to Start/stop recording. We used Ctrl + NumberPad1, but you can use any other combination. Click Save and close Xbox app. Use your new shortcut to start/stop recording. If you’re constantly getting There’s nothing to record message, the problem might be your Xbox app. 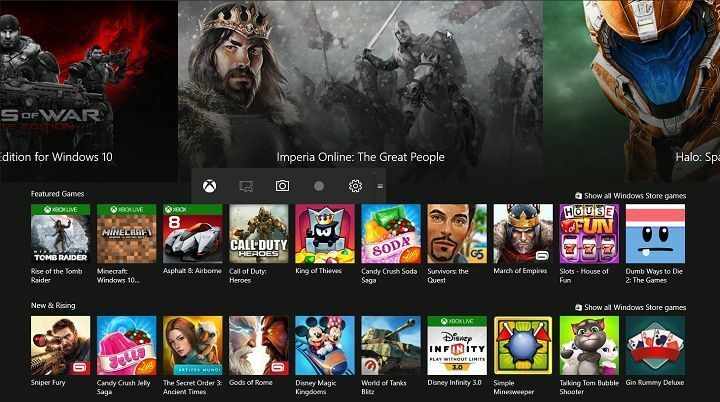 According to users, they had both regular and beta Xbox app installed on their PC, and the problem occurred only when using the beta version. However, after starting the regular version, the issue was completely resolved. This is a simple workaround, but it works according to users, so feel free to try it out. Press Windows Key + I to open the Settings app. Go to the Accounts section. In the right pane, select Sign in with a Microsoft account instead. Now enter the email address of your Microsoft account and click on Next. Now enter the password and click on Sign-in. Optional: If you have two-step verification enabled, you’ll be asked to enter a cellphone number and enter the received code. You’ll be asked to enter the password of your current local account. Enter the password in the designated field and click Next. If you’re asked to setup Windows Hello, choose Skip this step if you don’t want to use this feature. After doing that, your local account will be converted to a Microsoft account and you should be able to use game recording feature with the Xbox app without any problems. 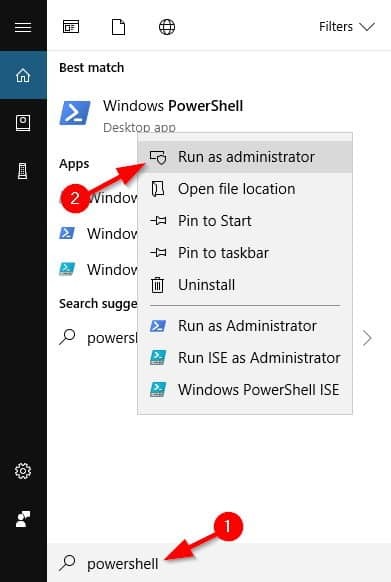 When Powershell opens, run Get-AppxPackage *xboxapp* | Remove-AppxPackage command. After running this command, the Xbox app will be removed from your PC. After doing that, you need to visit Windows Store and download the Xbox app again. Once the Xbox app is reinstalled, the problem should be resolved. 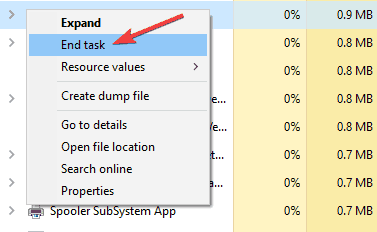 Once Task Manager opens, locate Broadcast DVR server on the list, right click it and choose End task from the menu. Press Windows Key + S and enter troubleshoot. Select Troubleshoot from the menu. 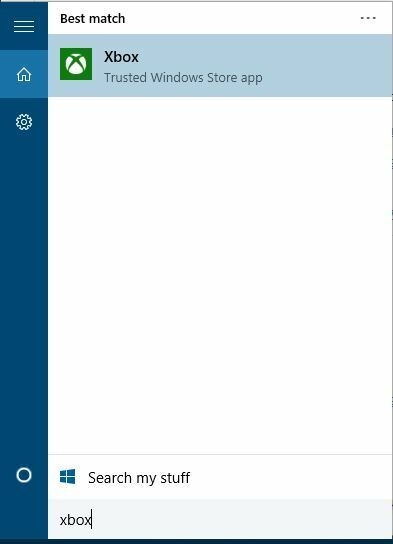 Now locate Windows Store Apps on the menu on the left, select it and click Run the troubleshooter. 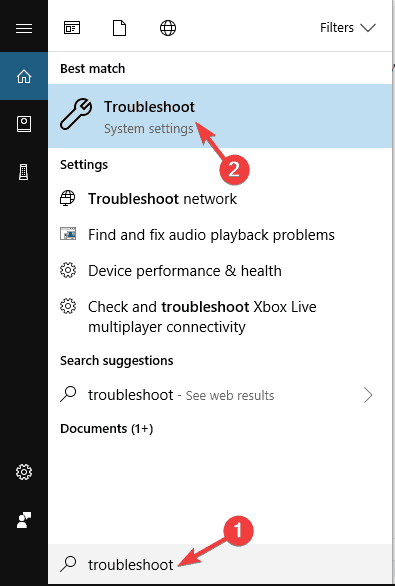 Built-in troubleshooters are useful to fix common problems automatically, and if you’re having issues with recording, be sure to run Windows Store Apps troubleshooter and check if that solves the problem. If you’re getting There’s nothing to record message in Game Bar, you might want to consider switching to a different screen recording solution. Game Bar is a solid tool that allows you to record your gameplay seamlessly, but sometimes you might want to use more advanced features. If you’re looking for a new screen recording tool, there are many great applications such as Icecream Screen Recorder (free), ActivePresenter, and Snagit. All these tools are simple to use, and they are great alternatives to Game Bar, so feel free to try them out. As you can see There’s nothing to record error message can be easily fixed, and most users reported that deleting Temporary Files fixed the issue for them. If that solution doesn’t work, feel free to try other solutions as well.